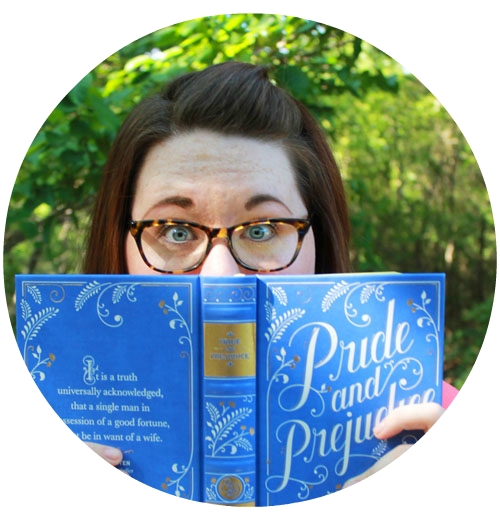 Angela is a twenty-something from Dallas who loves Historical Fiction, sewing (badly), being in charge, Doctor Who, board games, autumn, and all things British. 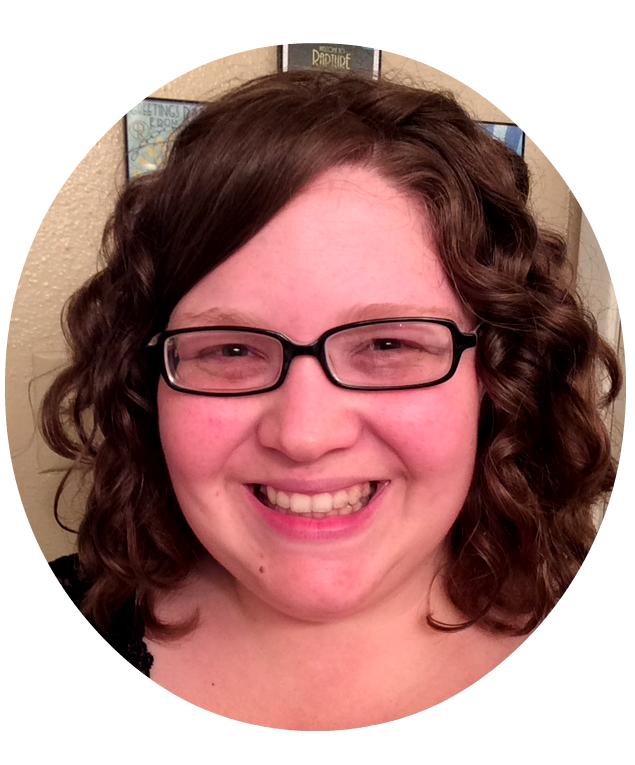 Sally is a twenty-something from Fort Worth who loves books, thrift stores, making art, and watching old movies. Read by… is written by Kaitlyn and her orange tabby, Grif. 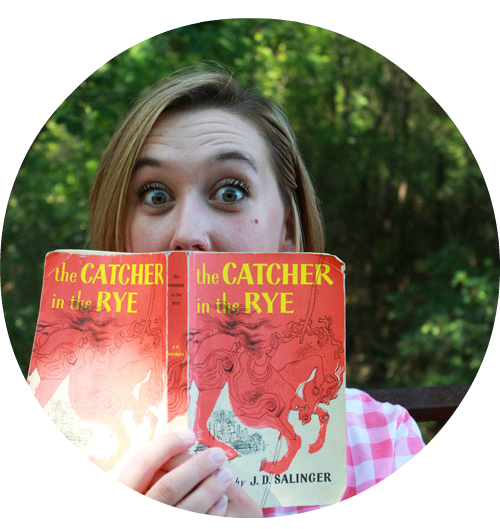 She currently lives in Fort Worth and loves reading, writing, theatre, and photography. She also has her own blog, The Backstage Reader, filled with theater articles and opinions. To check out her photography, besides the awesome pictures of of Angela and Sally, please visit her photography website, Little Nun Photography.